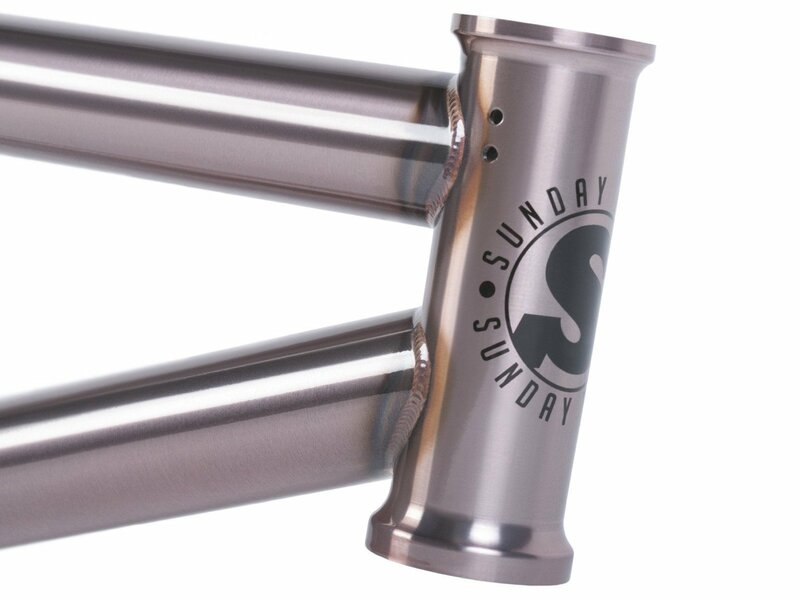 The Sunday Bikes "Street Sweeper" 2018 BMX Frame is the signature BMX frame of BMX Pro Jake Seeley! 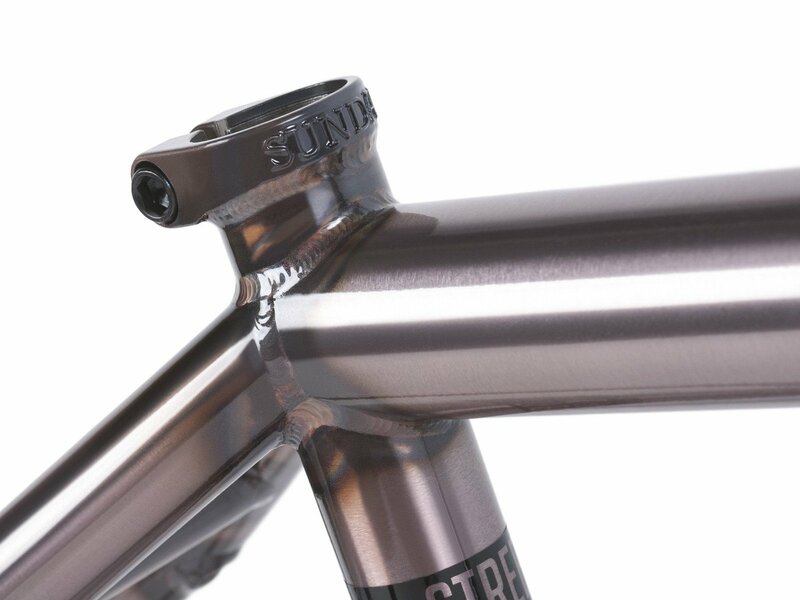 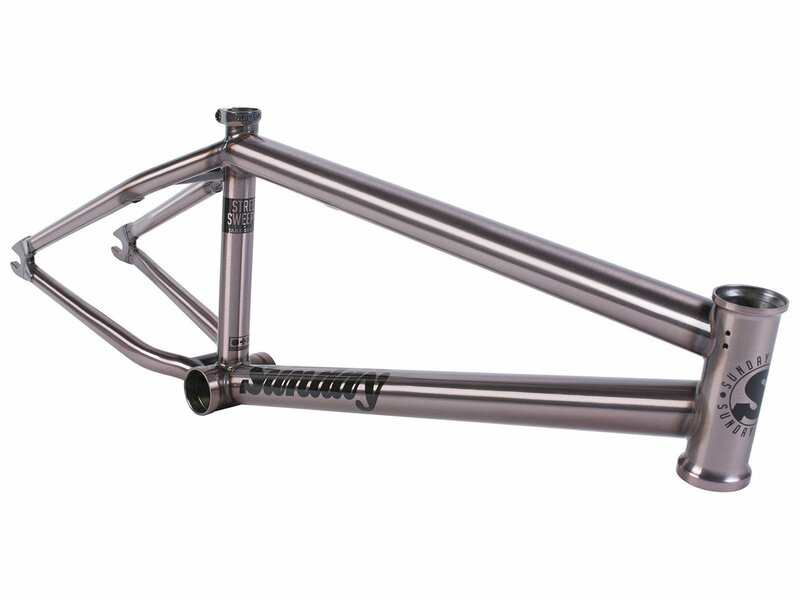 The Sunday Bikes "Street Sweeper" 2018 BMX Frame comes with a short chain stay of 12.7" - 13" and has a Head Tube Angle of 75.25° so it sounds very interessting for ridin in da streets! 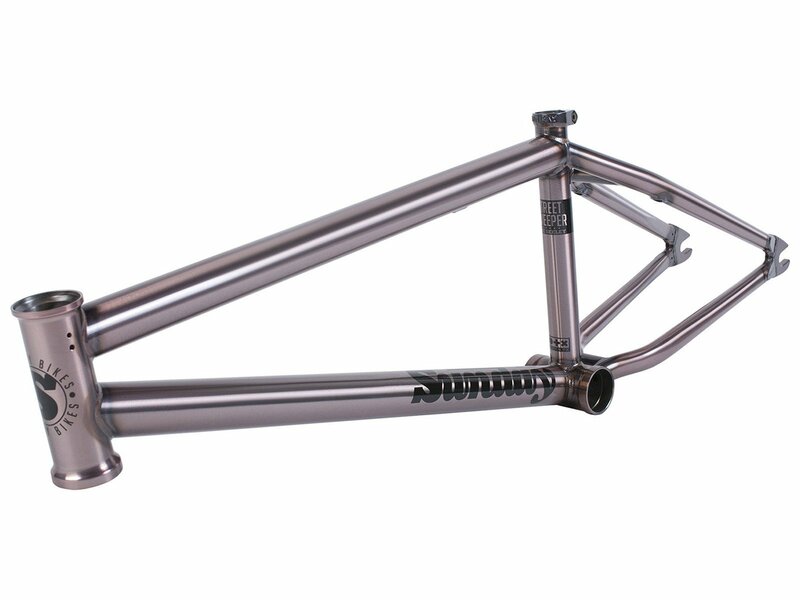 Chain Stay (CS): 12.7" - 13"